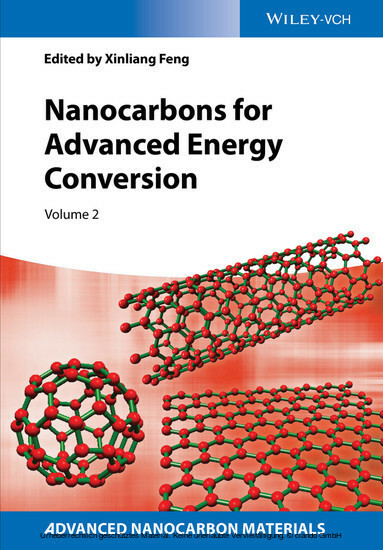 In this second volume in the first book series on nanocarbons for advanced applications the highly renowned series and volume editor has put together a top author team of internationally acclaimed experts on carbon materials. Divided into three major parts, this reference provides a current overview of the design, synthesis, and characterization of nanocarbons, such as carbon nanotubes, fullerenes, graphenes, and porous carbons for energy conversion applications. 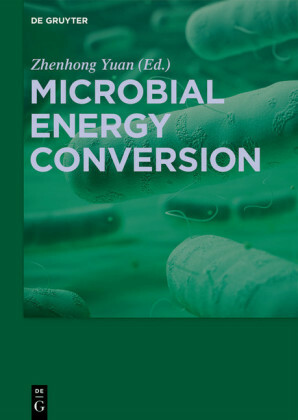 It covers such varied topics as electrocatalysts for oxygen reduction reactions in the different types of fuel cells, metal-air batteries and electrode materials for photovoltaic devices, as well as photocatalysts, electrocatalysts and photoelectrocatalysts for water splitting. 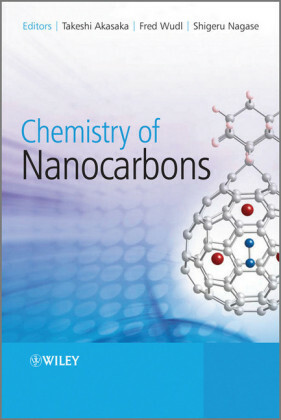 Throughout, the authors highlight the unique aspects of nanocarbon materials in these fields, with a particular focus on the physico-chemical properties which lead to enhanced device performances. Xinliang Feng is a full professor at the Technische Universität Dresden since 2014 and adjunct distinguished professor at the Shanghai Jiao Tong University since 2011 as well as Director for the Institute of Advanced Organic Materials. His current scientific interests include the graphene, two-dimensional nanomaterials, organic conjugated materials, and carbon-rich molecules and materials for electronic and energy-related applications. 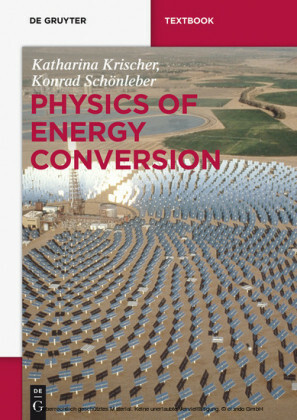 With the diminishing fossil fuels and even increasing demand on energy resources as well as the growing environmental concerns, the development of clean and sustainable energy conversion and storage systems with high efficiency at low cost has attracted intense research interests [1-3]. Fuel cells and metal-air batteries are promising energy devices with unique properties, such as large theoretical specific energy (up to 3600 W h kg-1 for Li-O2 battery). However, implementing these energy technologies in our daily life requires highly effective, but low-cost, electrocatalysts to efficiently reduce O2 . Specifically, both fuel cells and metal-air batteries involve oxygen reduction reaction (ORR) at the cathode [5-11]. Pt/C catalysts are generally used as electrocatalysts for the sluggish ORR. However, the scarcity and high cost of platinum pose one of the major concerns that have precluded fuel cells from commercial applications . Carbon materials with unique structures, including zero-dimensional (0D) fullerenes, one-dimensional (1D) carbon nanotubes (CNTs), two-dimensional (2D) graphene, and three-dimensional (3D) graphite, are of particular interest because of their desirable properties, including excellent electrical conductivity, controllable porosity, and electrocatalytic activity, and high mechanical strength . Owing to their wide availability, environmental acceptability, corrosion resistance, and unique surface and bulk properties, CNTs are ideal candidates as efficient ORR catalysts [2, 14-17]. In this regard, doping CNTs with nitrogen has been demonstrated to transfer the inert carbon surface to more active electrocatalytic sites for ORR [10, 11]. Recently, substantial progress has been made to understand the doping process associated with doped CNTs. As a result, a number of significant breakthroughs have been witnessed in the development of metal-free carbon-based ORR electrocatalysts . This chapter begins with a brief description of the ORR principles, which is followed by a summary of recent work on the rational preparation of carbon-based ORR electrocatalysts for potential applications. Finally, various heteroatom (N, B, P, S)-doped CNTs are discussed in order to correlate their ORR activities with the syntheses and structures.